It is throwback Thursday and as usual Nigeria's are getting cracky on Twitter with hilarious tweets sent through #SecSchoolInNigeria hashtag on the micro-blogging site. Feed your eyes with randomly grabbed tweets from the on-going trend and please remember that too much laughter can cause a broken rib :) . 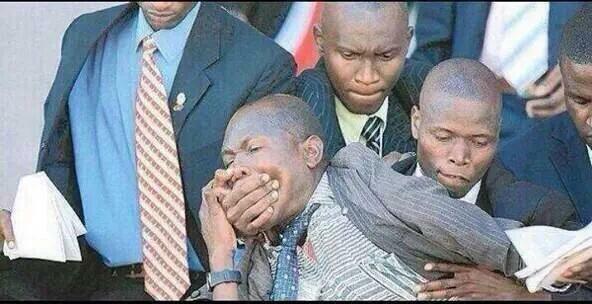 "@Wura_ola: #SecSchoolInNigeria Excuse me sir you've not collected the assignme...... pic.twitter.com/akAckISqiM"